Passive income idea…reinvest your earnings! 08 Dec Passive income idea…reinvest your earnings! 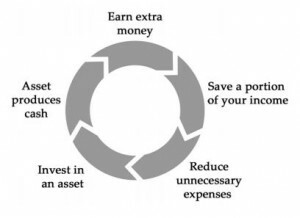 Here is an interesting question: how should you use the money that your passive income assets generate? Instead of buying expensive toys, here are some reasons for reinvesting that cash for just a little while longer before you start living off of it.